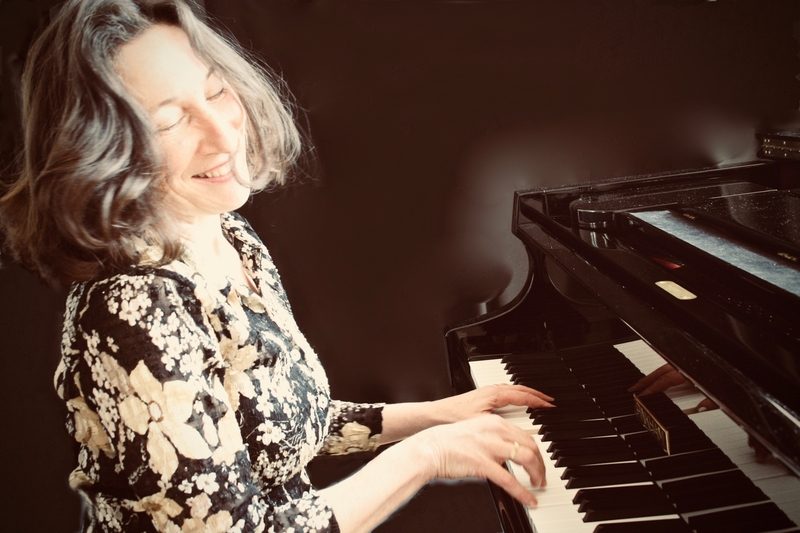 Helen’s singing courses provide professional singing training for amateurs and professionals alike. 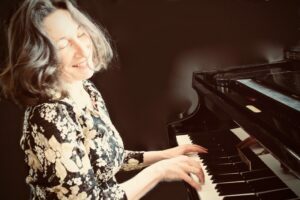 Teaching is based on sound technical knowledge of the voice and confidence building through creating a supportive and encouraging atmosphere, as well as the opportunity to perform accompanied by professional musicians, whether classical or jazz. 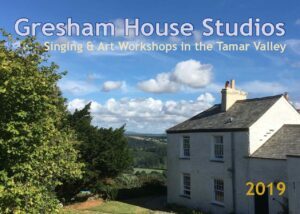 Click here to see the Singing Courses in 2019. Peter facilitates a number of printmaking and painting workshops throughout the year. Lino printing is a fabulous technique for those who have a passion for the essential boldness of black and white images. If you want to go further, there is also a workshop day to explore successful printing in more colours. In addtion there are workshop days in September on sketchbook making and drawing – a great combination if you would like to do both. No previous experience is required to take part in any of the workshops. Click here to see the Art Workshops in 2019.